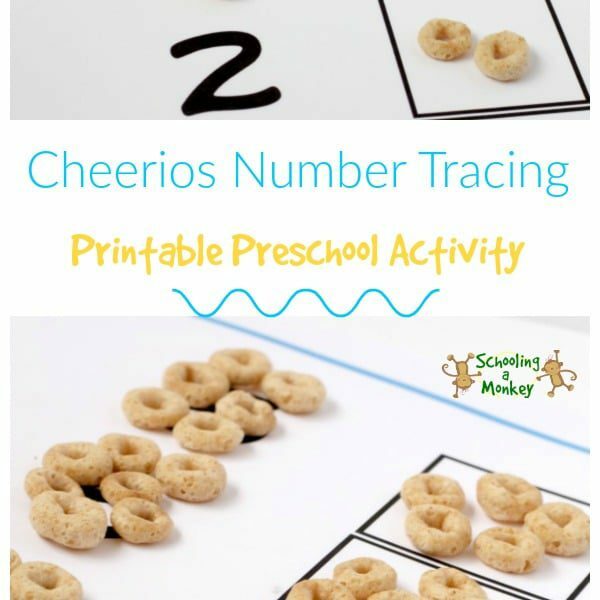 Now that Bo is starting preschool this year, we’re all about numbers and letters and thematic units. Even though we don’t really believe in “formal” schooling until kindergarten, Bo is definitely interested in learning her numbers! She loves counting and puzzles are one of her favorite things. 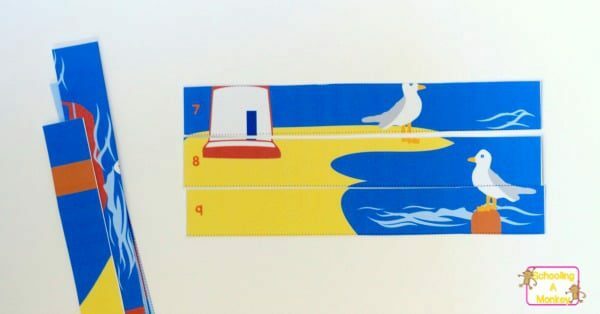 I combined those two loves of hers with the lighthouse Number Sequencing Puzzle printable I made for her. She had a blast putting together the puzzle and we had a lot of fun counting together. 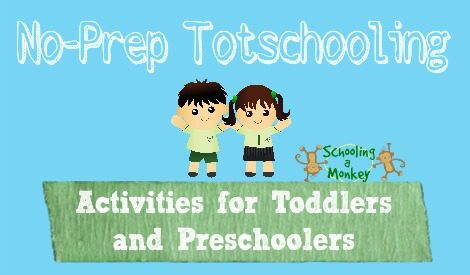 Our preschool goal is to create a lot of hands-on activities that make learning fun so that when kindergarten does start, she will jump into reading and writing with joy. This puzzle is oh-so-easy to use. 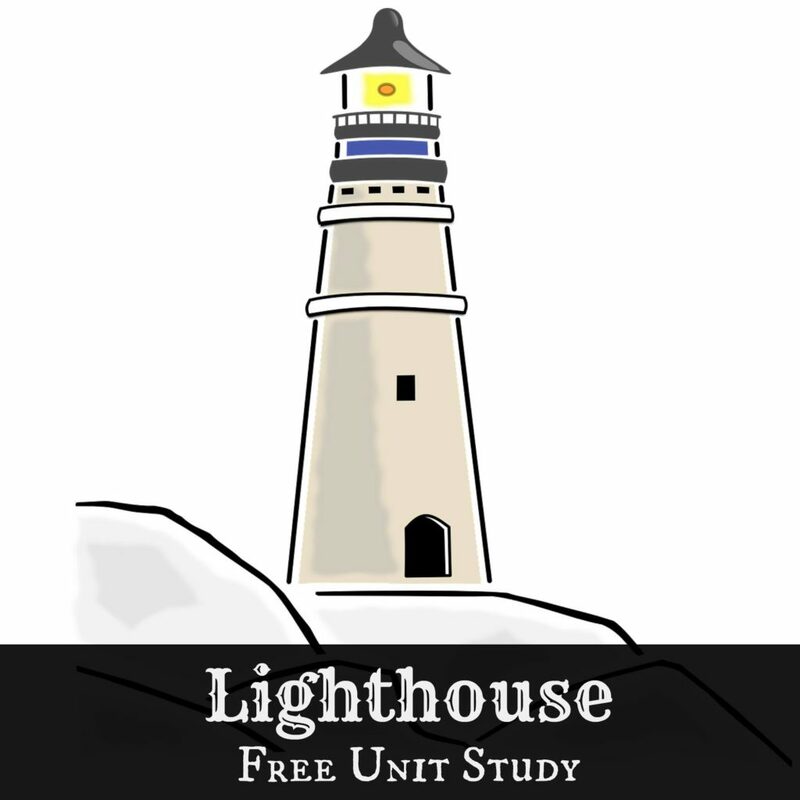 Download and print the lighthouse puzzle. 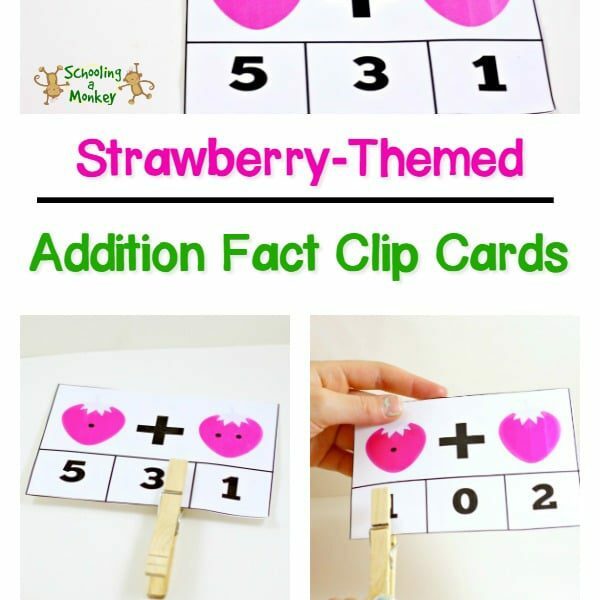 Cut apart the printable along the dotted line and laminate each strip individually for extra strength. Mix up the numbers. 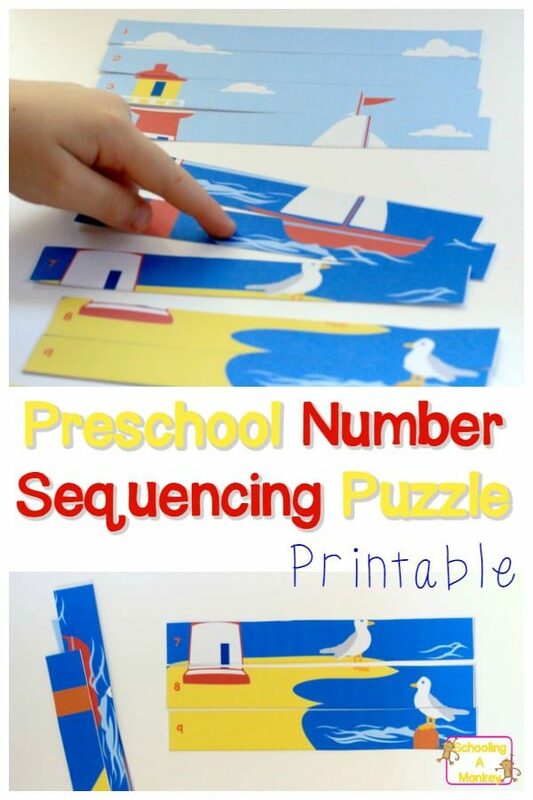 Give the strips of paper to your preschooler and let them try to put the puzzle together. Point out how the number sequence helps you put the puzzle together correctly. 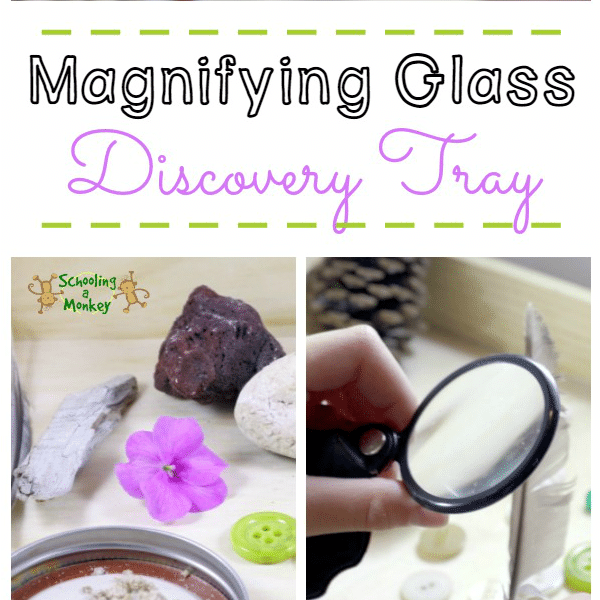 This activity is perfect for car trips, busy bags, and when you are working with other students. 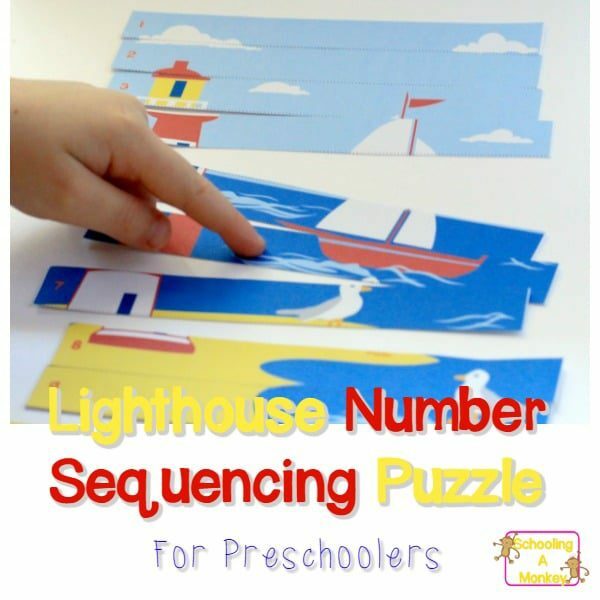 Get the number sequencing puzzle here!